Welcome to the Age of Discovery! Join us for an inside look at the newest update for Star Trek Online, the free-to-play online game based on one of the most iconic sci-fi franchises of all time. In a panel hosted by Tim Davies from Perfect World, we’ll sit down with Discovery’s very own Mary Wiseman, to discuss her experience recording the role of Cadet Sylvia Tilly for the game. 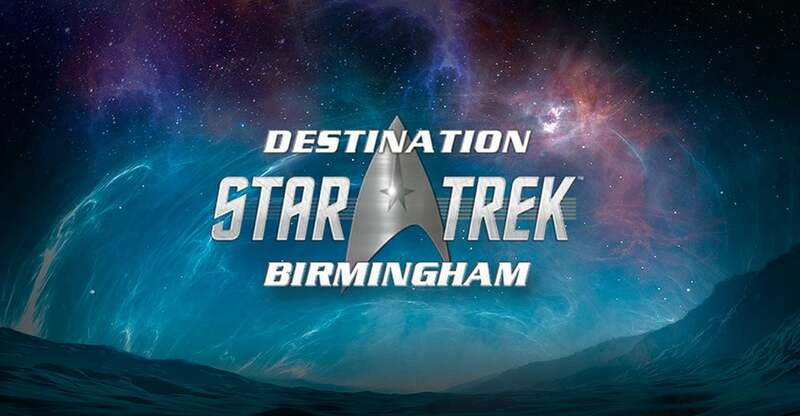 And of course, if you can’t make it to Birmingham, we’ll have all the details for you right here, shortly after the panel. We can’t wait to see you at the con!